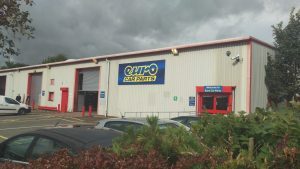 Following confirmation of Northern Trust’s successful planning application to build up to 400 homes on the southern part of their West Chirton (South) Industrial Estate, the company has announced that it also plans to complete a major refurbishment of its industrial premises situated on the northern part of the site, adjacent to Tesco’s. 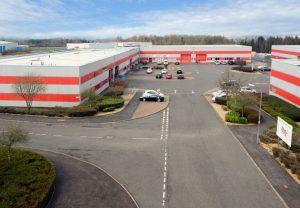 The estate is a former munitions building built in 1940 and now totals circa 70,000 sq ft. 25,000 sq ft of accommodation is to be subdivided into 5 separate units. The circa £1m investment into the estate will see the subdivided units benefit from a new roof, external cladding, loading / personnel doors and utility services together with full redecoration. 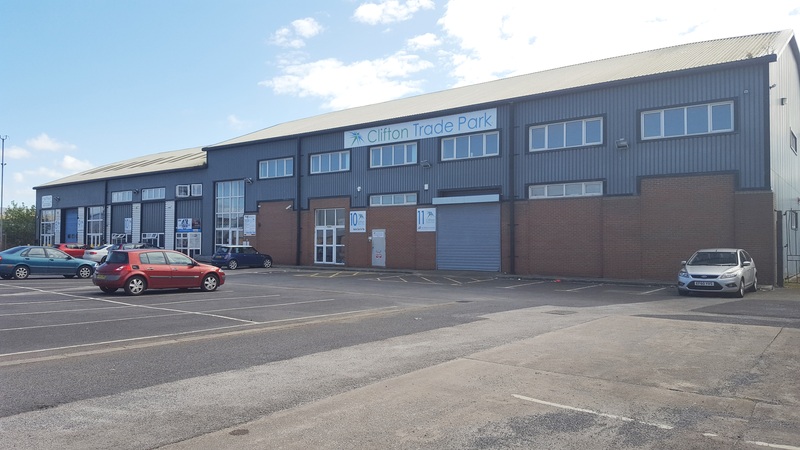 Two other blocks of units ranging from 580 sq ft up to 1,695 sq ft and totalling 20,169 sq ft will also benefit from a similar facelift to vastly improve the industrial offering in the area. 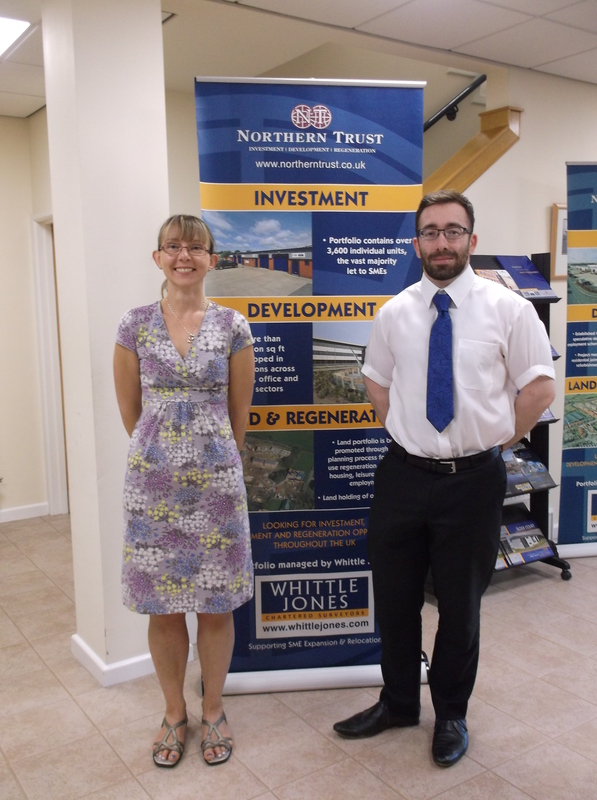 Northern Trust Company Ltd has announced that it has successfully gained outline planning permission for up to 400 houses on the southern part of their West Chirton (South) Industrial Estate in North Shields. 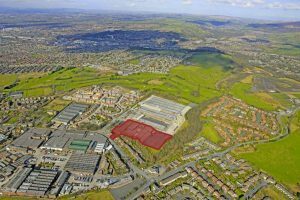 The outline plans include three new access junctions on Norham Road and a proportion of affordable housing. 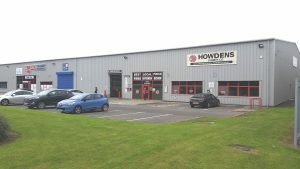 The site is ideally located being just 2 miles from North Shields town centre and only 7 miles from Newcastle City Centre. 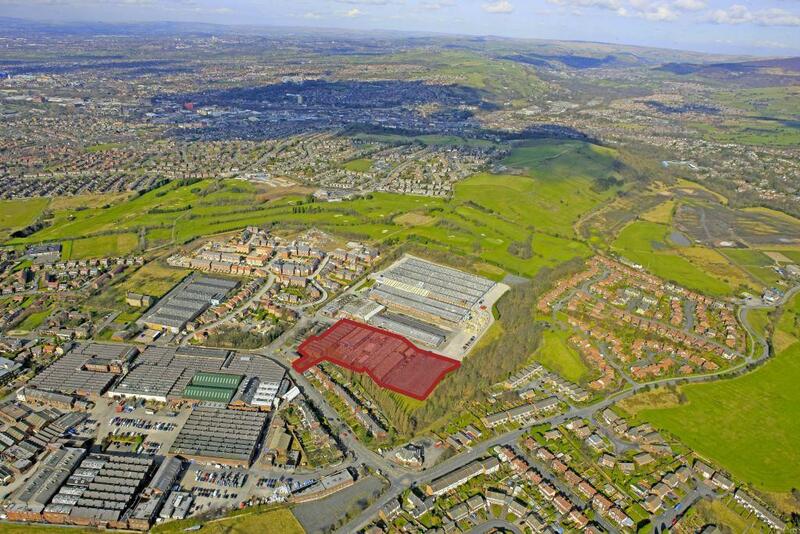 Northern Trust has appointed Knight Frank to market the site to prospective house builders. 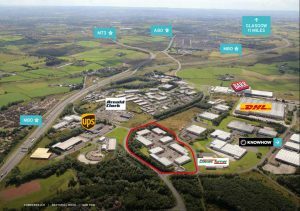 Northern Trust (www.northerntrust.co.uk) is pleased to confirm that they have sold a 4.5 acre site that formed part of their East Tame Business Park in Hyde to Wainhomes. Northern Trust gained outline planning permission in 2015 for up to 49 residential dwellings on a surplus part of their East Tame Business Park. A reserved matters application was submitted in 2016 and remediation of the site was completed in March 2017. Northern Trust has retained 229,179 sq ft of the estate which is now fully occupied. 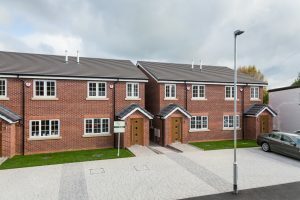 Peter Barlow, Managing Director in the North West for Wainhomes said “We see this development as an exciting opportunity to redevelop a ‘brownfield’ area of land located in a very sustainable and accessible location which will further enhance the localities housing offering of luxury 3 and 4 bedroomed family homes. 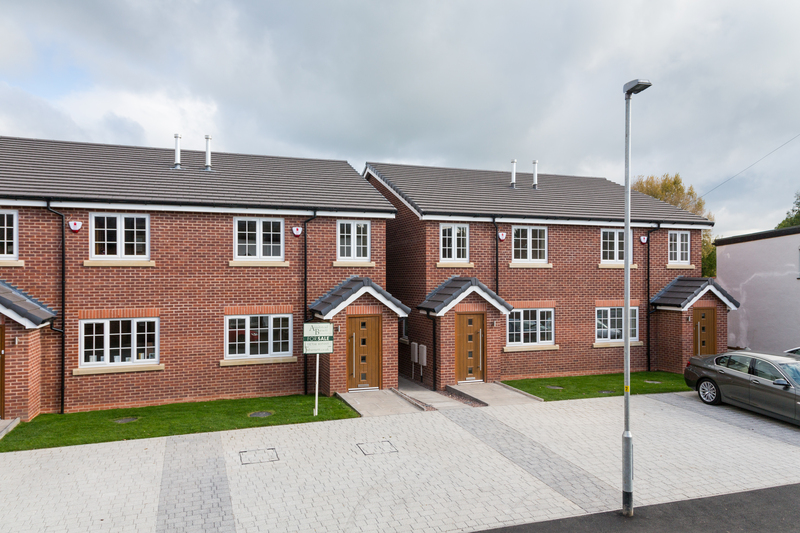 Wainhomes has targeted Tameside as a key strategic location to invest in due to its proximity to Manchester and Stockport and excellent road and rail network. 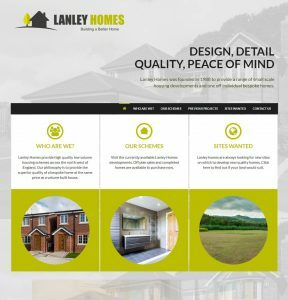 This development will be the first of many within Tameside and therefore see this development as part of a long term investment within this ambitious Borough”. 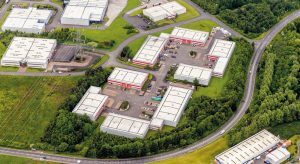 Northern Trust (www.northerntrust.co.uk) is pleased to announce that it has added circa 90,000 sq ft of industrial accommodation to its North East portfolio as well as a development site of circa 5 acres. 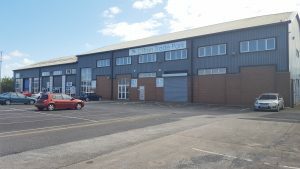 Units 15A-G, covering 38,890 sq ft and Units 32A & B were recently purchased at Consett, taking Northern Trust’s ownership on the prestigious Number One Industrial Estate to over 460,000 sq ft. Units 15A-G are currently undergoing a substantial refurbishment program and the block is available to let as a whole or in separate units ranging from 5,188 sq ft. In addition a 40,000 sq ft warehouse unit at 1 Paulsway in Bede was purchased adding to Northern Trust’s substantial holding in Jarrow. The unit forms part of a 5.5 acre site prominently located on the A185 Straker Street, close to its junction with the A19 at the southern entrance to the Tyne Tunnel and provides Northern Trust with opportunities to expand their portfolio further via new development.